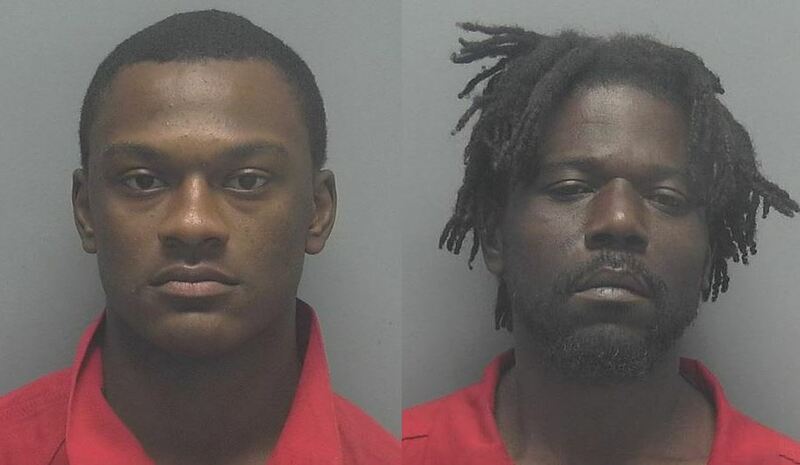 Following a narcotics search warrant at a home in Fort Myers, two suspects were arrested on multiple drug charges on Thursday, says Lee County Sheriff’s Office. 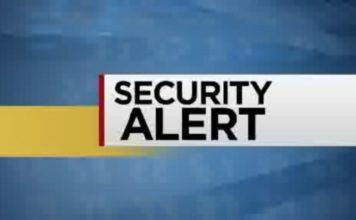 According to LCSO, members of LCSO alongside Fort Myers Police Department acted on a search warrant at a home in Fort Myers at 3417 South Street. During an investigation leading up to the search warrant, detectives made several purchases of drugs from Jabari Hampton, 18. 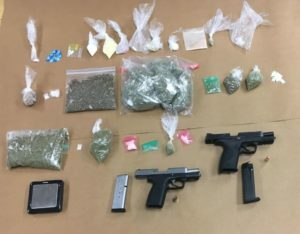 After entering the home, cocaine, heroin, methamphetamine, marijuana, Oxycodone pills, MDMA, and two stolen guns were located. 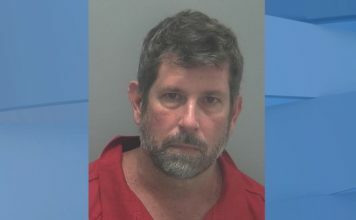 At the end of the investigation, Hampton was charged with the sale of cocaine, possession of cocaine, trafficking in opium and the possession of controlled substance. The investigation led to an additional arrest of Theodoric Moran, 41, for possession of cocaine.